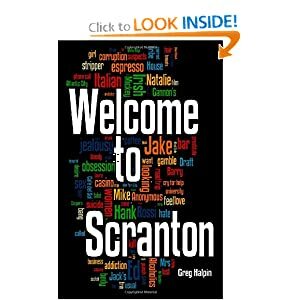 Below are photos from Franklin Avenue, including Whistles, where an early scene in Welcome to Scranton takes place. Whistles was a favorite hangout for Hank, Ed, Jake, and Mike. Sadly, I discovered Whistle’s closed in 2010 before the publication of Welcome to Scranton. I was planning on sending them a copy of the novella. One claim to fame it had was when then presidential candidate Obama stopped in at Whistles in 2008 and shot some pool.